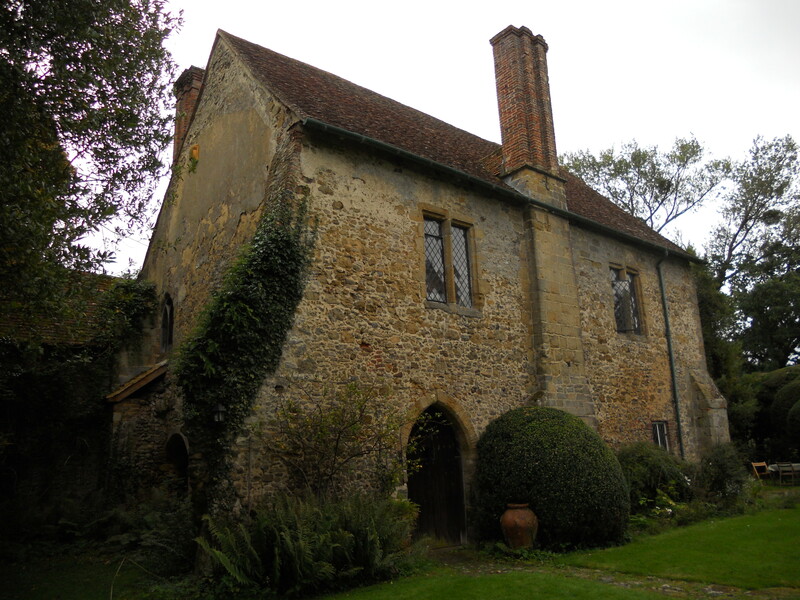 About as far away in Sussex that one can drive from Brighton & Hove, near the junction with Hampshire and Surrey, sits Shulbrede Priory. It currently serves as a family home and, for a lucky few each year, something of a visitor attraction. One recent guest was Prince Charles who paid a visit whilst making a documentary on Sir Hubert Parry, composer of Jerusalem and a former resident of Shulbrede Priory. It is quite something that amongst the current residents are Laura Ponsonby and Kate Russell, great-granddaughters of Sir Hubert. I was lucky enough to meet both of them and other members of the family on a recent trip myself, which included a short stop-off at the ruins of Cowdray House on the way. After passing peacocks, ducks, geese and lots of conkers, the west side of the house came into view. 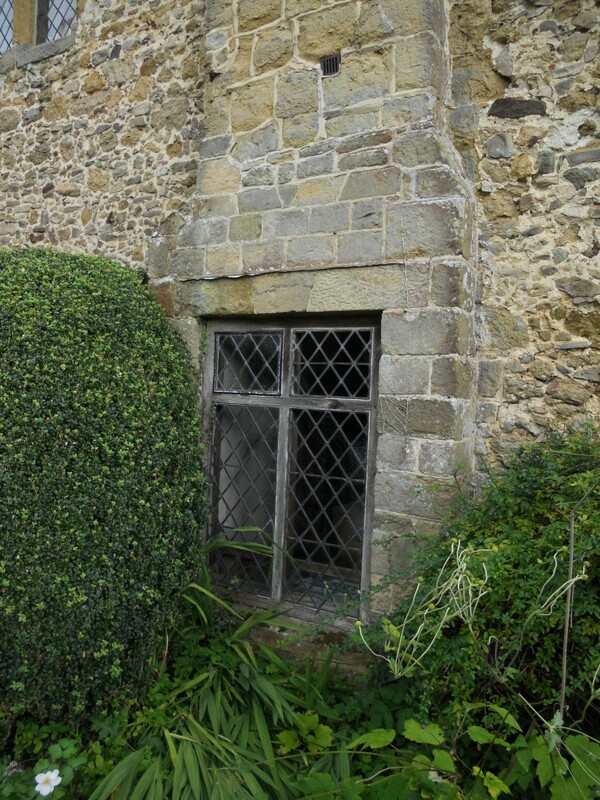 The fairly modest stone façade, with ashlar blocks around the front door and windows, invites curiosity straight away. Of particular interest is a window set in the middle of a chimney stack. Once inside, it is clear that the window’s seemingly illogical position is the result of a restructuring of the building at some point where a replacement stack has been built inside to correspond with an altered layout. Upstairs is fascinating in a different way. It is more like a traditional house, save for a double-height crown-post roof on display in the prior’s chamber (or, more appropriate perhaps, the guests’ hall). A huge beam above is cracked which, it is thought, led to the division of the room into two. The second section is a smaller room containing a number of Parry-related items. Much concerns the subject of Parry’s musical achievements but, for architecture fans, there were photographs of his other residences. These include Knight’s Croft in Rustington, by the architect Norman Shaw, and 17 Kensington Square in London. Shulbrede Priory was founded before 1200 as a home for Augustinian canons. Henry VIII is to thank for the change in use of the building from ecclesiastical to secular purposes. The building was once huge but much is now missing. So much could be written about this wonderful, secluded, home. Indeed, it has been. A son-in-law of Sir Hubert, Arthur Ponsonby, took the trouble to write a substantial tome on Shulbrede. It is rare though so I will have to keep my eyes open to find a copy.